Best Short went to Amelia Hashemi for her Don’t Blame Us Cos We’re Famous, while Best Documentary was awarded to the thrilling, extremely unsettling Welcome to Leith, recounting an attempted white supremacist takeover of the eponymous North Dakota town, co-directed by Michael Beach Nichols and Christopher K Williams. The festival’s Accession Award is an innovative prize that focuses on a different discipline of filmmaking each year, with the 2015 iteration covering composition and soundtracks, and won by Graham Hadfield for his work on dystopian thriller Containment, the debut feature from Neil Mcenery-West. Finally, the main prize, EEFF Best Film, went to Ivy. The second feature from Turkish director Tolga Karaçelik, the film is a beautifully shot exercise in claustrophobia aboard a cargo ship moored off the coast of Egypt, the tension ratcheting up throughout. The EEFF screening was Ivy’s UK premiere and hopefully it will be picked up by a distributor for cinema release. 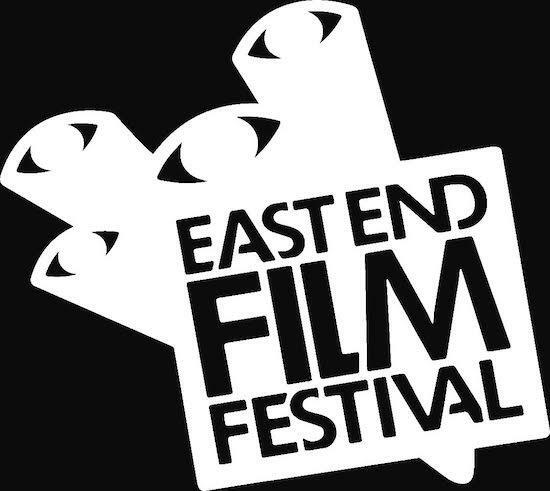 With its strong mix of documentaries and features, and consistently strong focus on the multitude of voices existing in and around London (including, of course, the east end), the EEFF is a worthy fixture on the busy film festival calendar both in the capital and beyond. It can offer budding filmmakers a real shot in the arm and the links it fosters with both alumni – Karaçelik will return next year as Director-in-Residence – and the local communities it operates in offer object lessons which others could learn from. 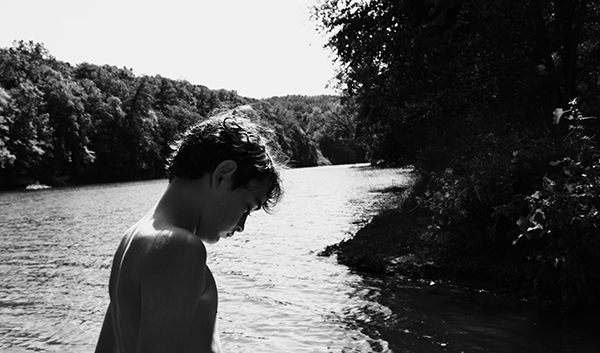 The best film Loose Lips caught was The Better Angels, an earnestly Malickian coming-of-age tale. ‘Malickian’ is in this instance no lazy shorthand, director A.J. Edwards having cut his teeth editing several post-Tree of Life pictures, and Malick himself actually serving as exec producer. Sure enough, the film kicks off like a frenetic frame of Terence Bingo, all fragments of trees, insects on hands, dawns and dusks, snatches of dialogue, before it’s back to the trees. 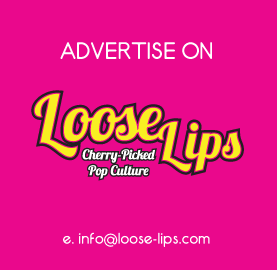 This entry was posted on Monday, July 13th, 2015 at 12:00 pm	and is filed under Events, Features, Film, Review.